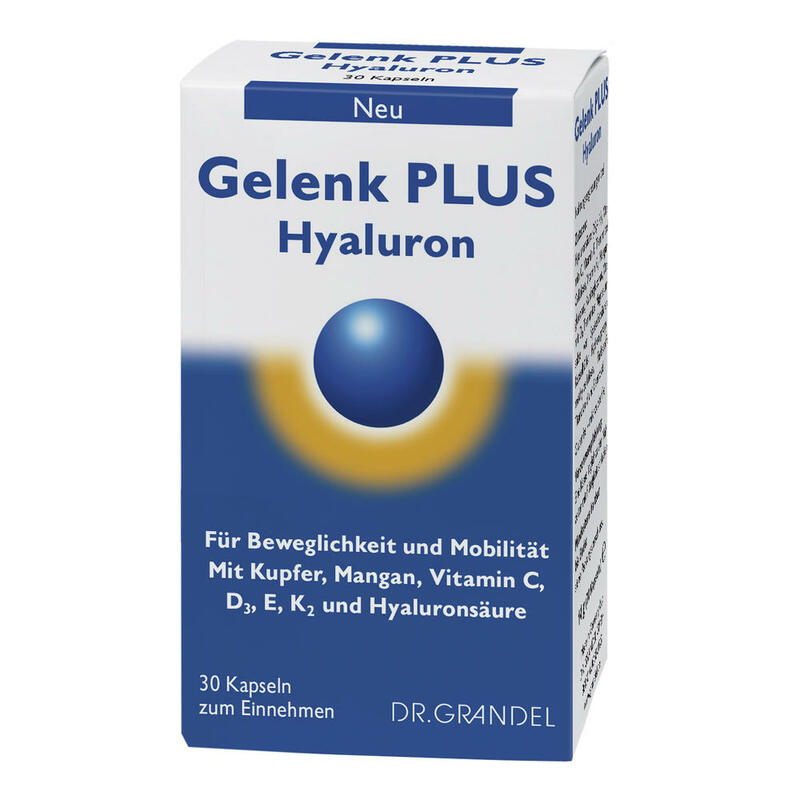 Gelenk PLUS Hyaluron contains selected micronutrients for healthy bones, cartilage and joints. Healthy bones, cartilage and joints are essential for flexibility and mobility. 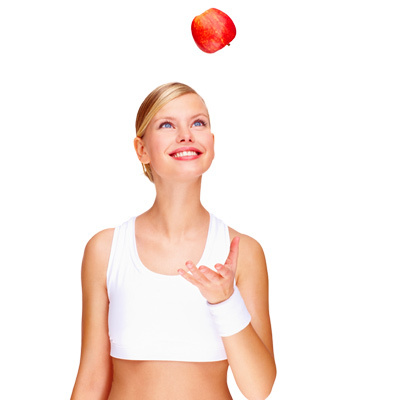 A balanced, nutritious diet can support the health of the musculoskeletal system. 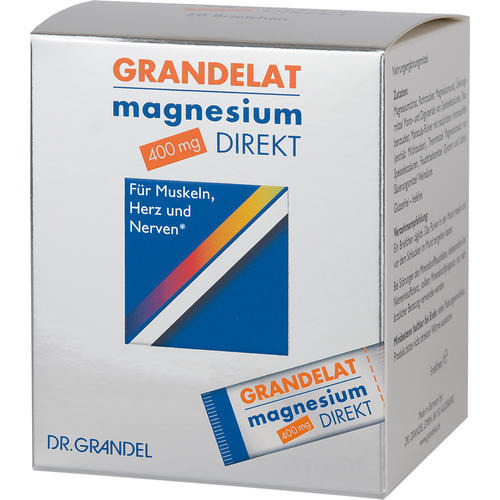 The trace elements copper and manganese help to maintain healthy connective tissue. 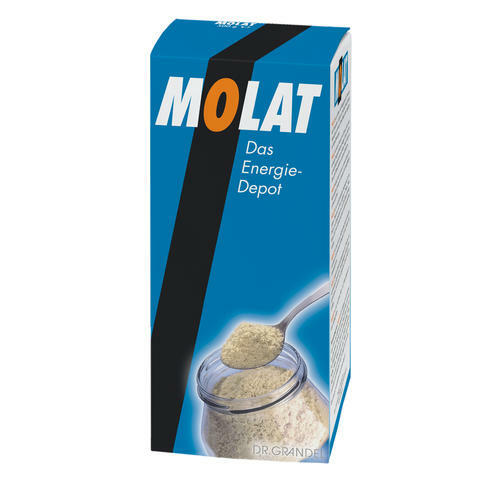 Together with vitamin E, they also help to protect the cells from oxidative stress. 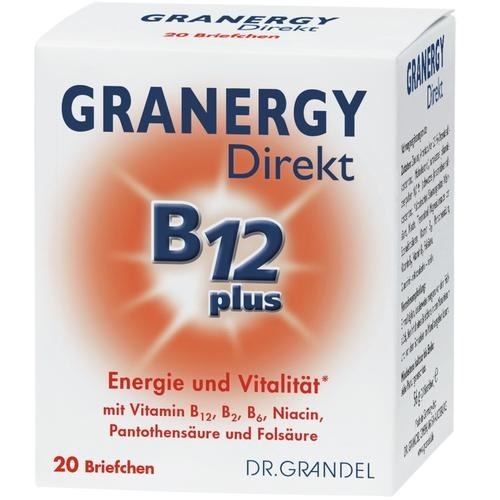 Vitamin C supports normal collagen formation and thus cartilage function. 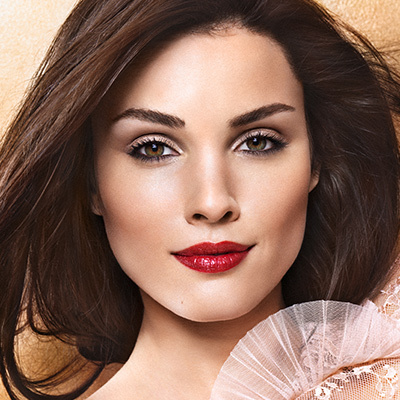 Vitamin D and vitamin K help to maintain healthy bones. 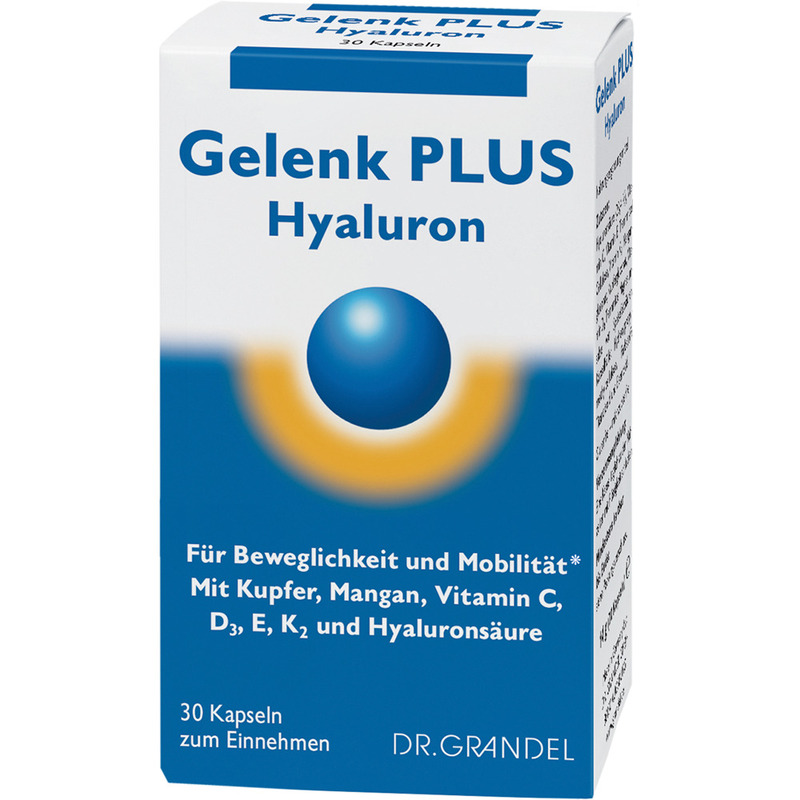 Hyaluronic acid, a naturally occurring component of connective tissue and synovial fluid, rounds off the composition of Gelenk PLUS Hyaluron. 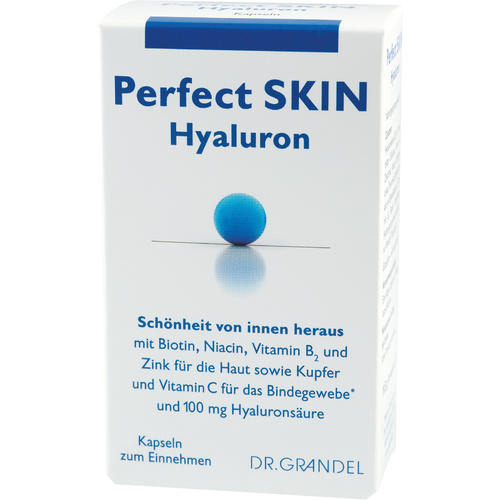 Each Gelenk PLUS Hyaluron capsule contains 100 mg hyaluronic acid.